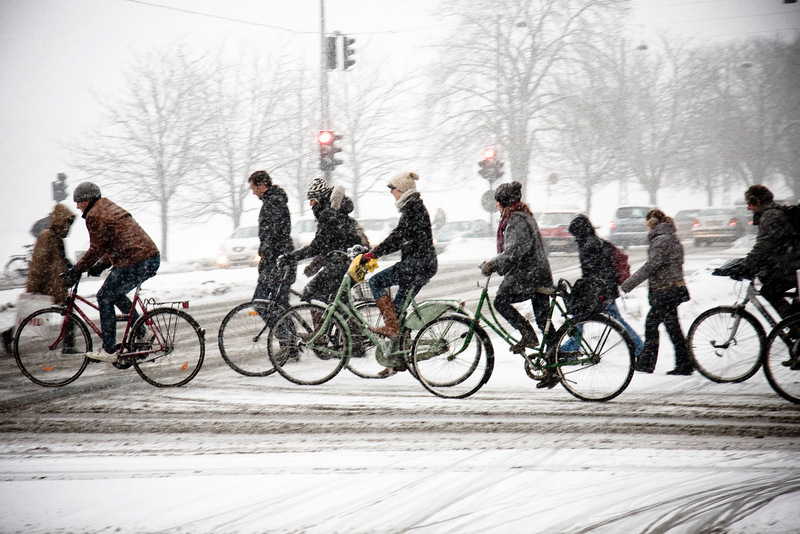 Photo by Meredith Glaser from Amsterdam Cycle Chic. Ready to break fresh trails? 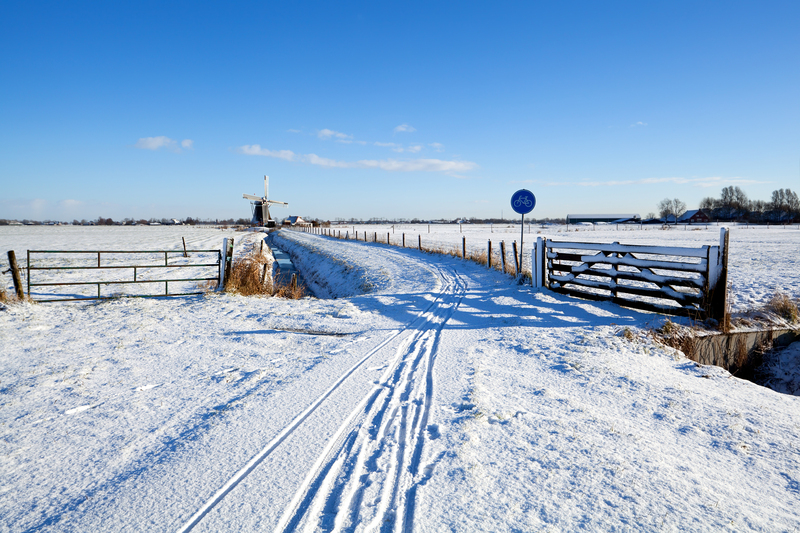 Consider presenting at Winter Cycling Congress 2015 Leeuwarden.